Preview our New Multipurpose Hall A virtual reality video showcasing elements of our new multipurpose hall. 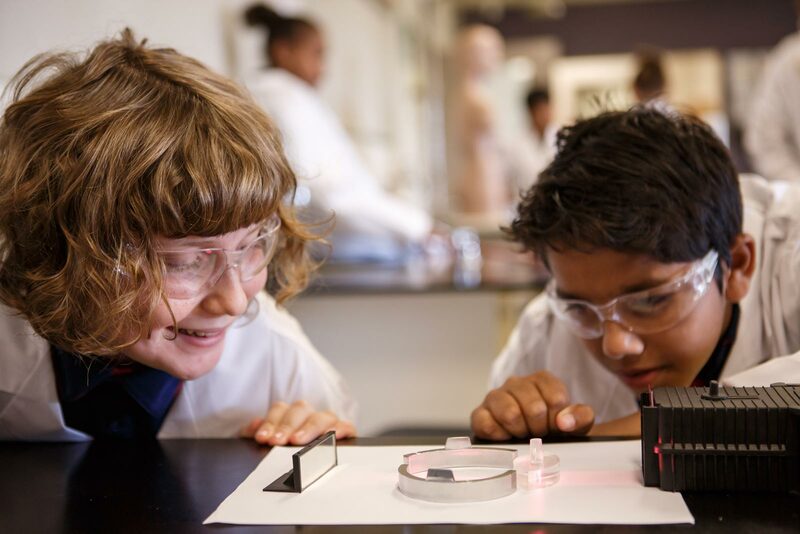 We are a fully STEAM powered lighthouse school and by harnessing our strong focus and commitment to the Sciences and The Performing Arts we engage students and provide them with the most powerful 21st Century skills. 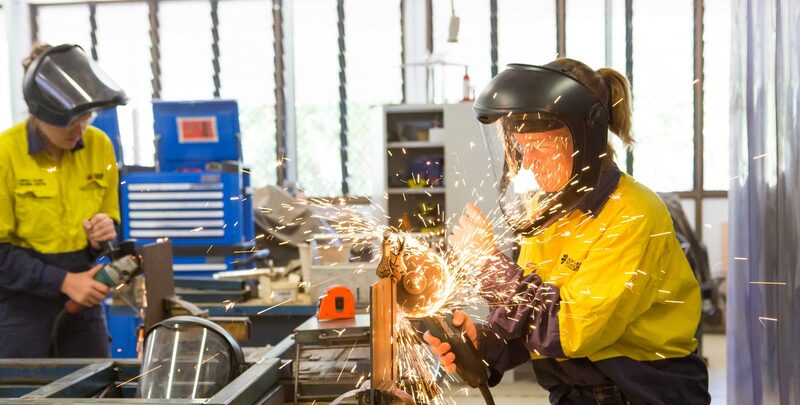 VET programs can provide students with the skills, knowledge and competencies required for the work environment and are available across a wide range of industry areas. 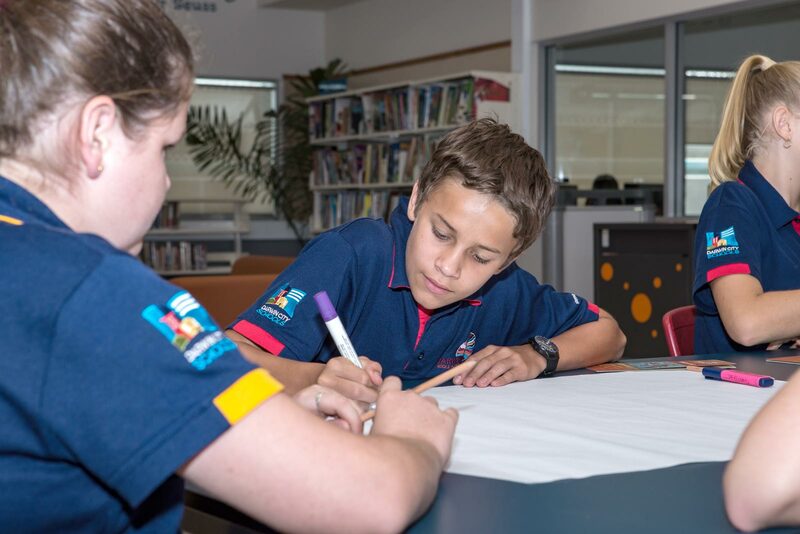 Student Voice is integral to the success of the school, we take students' opinions and passions extremely seriously. Students said they wanted the Sciences and The Arts. 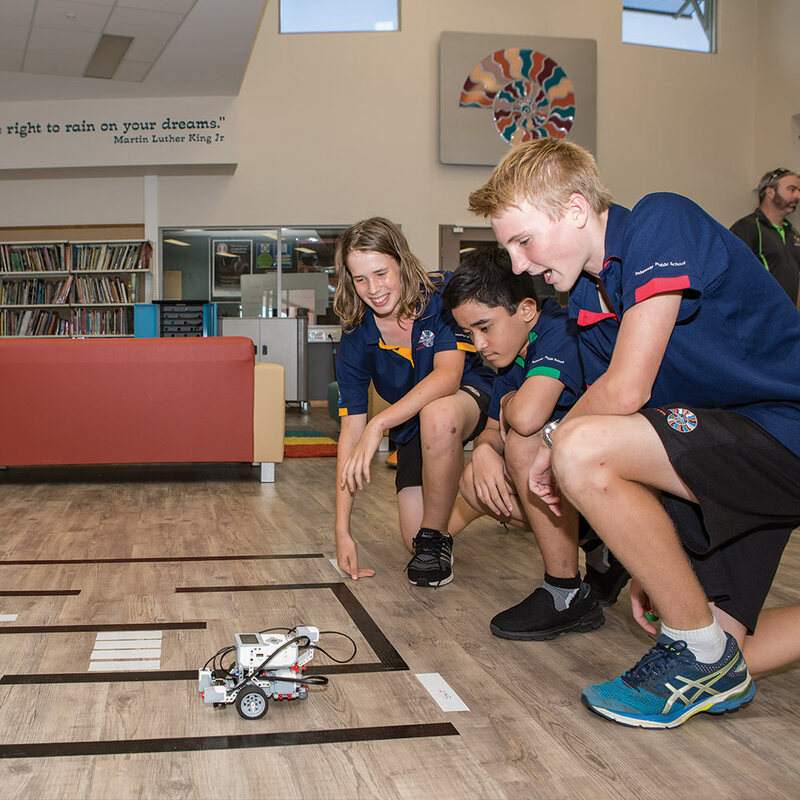 Darwin Middle School has added the "A" to STEM and we are proud to be going full STEAM ahead. 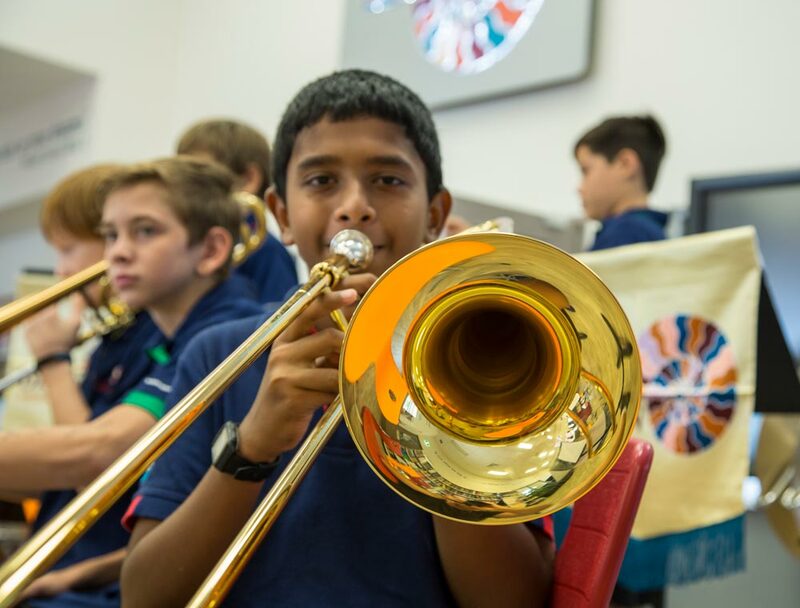 Darwin Middle has state of the art Music facilities including a recording studio, rehearsal studio, dedicated percussion rehearsal rooms and a Music Technology Lab. SMILE facilitates and provides students with skills and strategies allowing them to foster resilience and positive mental health. 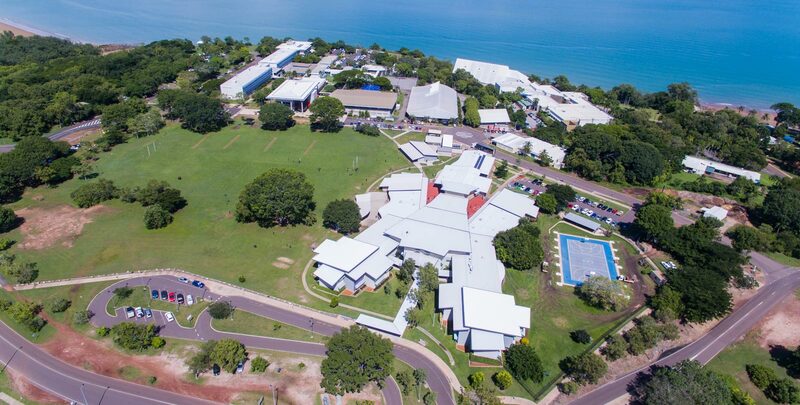 We are the largest middle school in the Northern Territory and hence we offer the greatest range of diverse academic and social experiences to students. We listen to our students and recognise them as emerging young adults. 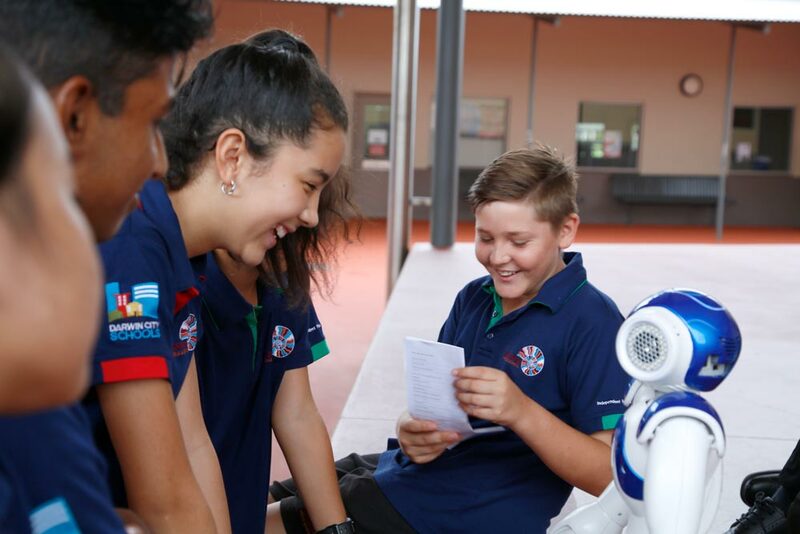 Year 7 students must complete four core subjects. 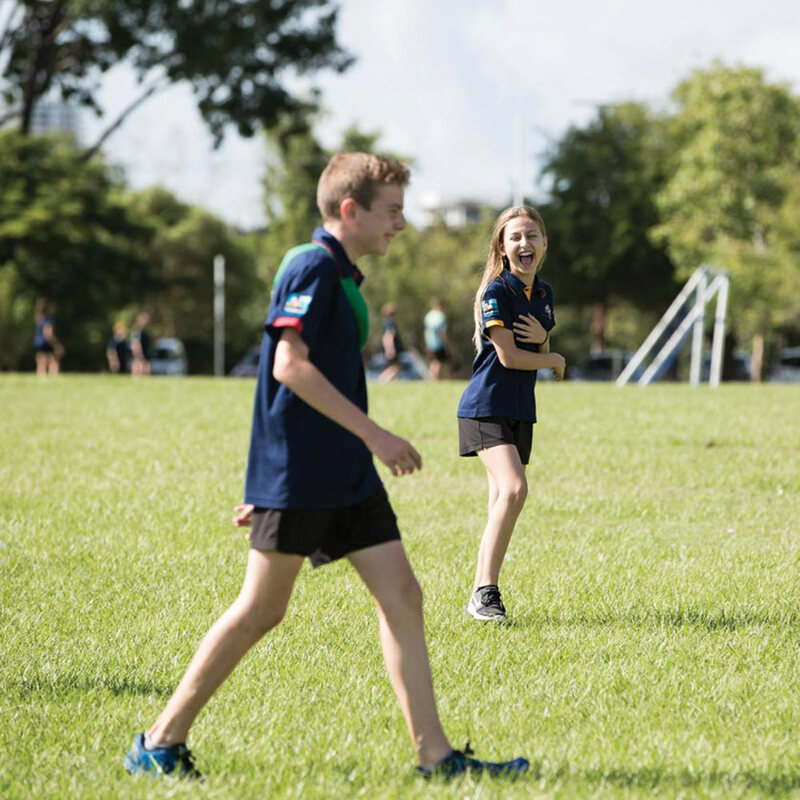 In addition to the core subjects, all year 7 students will study a Language and Health and Physical Education. Over the year they will be rotated through the Electives of Arts and Technologies Learning Areas each term. Students must complete four core subjects. 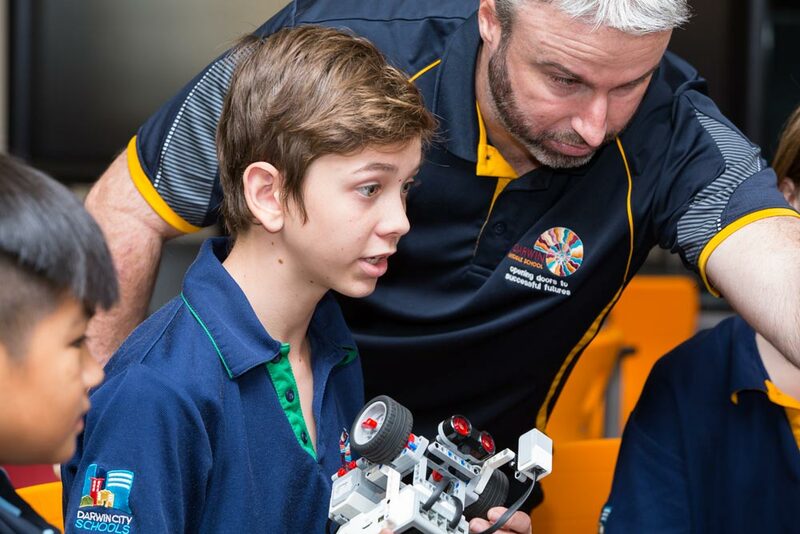 In addition, all year 8 students will study a Language and Health and Physical Education. Over the year they will be rotated through the Electives of Arts and Technologies Learning Areas each term. Students must complete four core subjects. 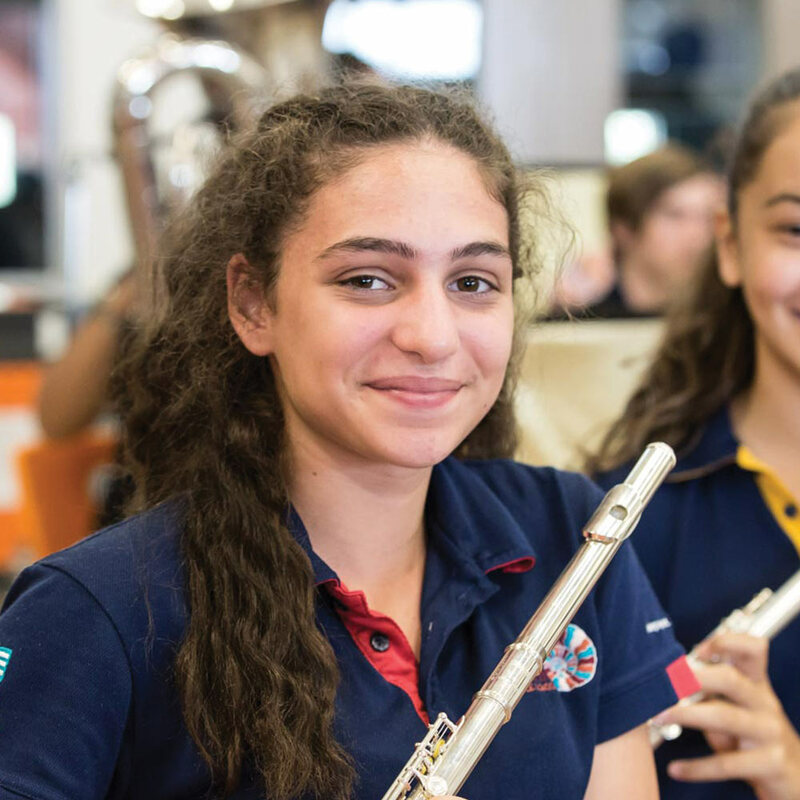 In addition, students in Year 9 can choose their elective subjects for the year. 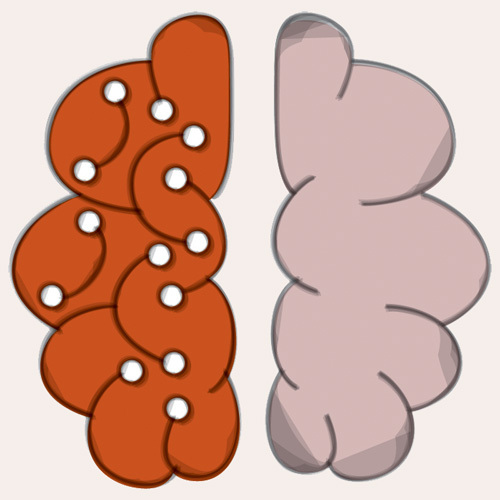 However, they must complete a compulsory Health and Physical Education subject for one semester.